Happy Monday! Have you created your meal plan for the week? If not, it is not too late! I have a free printable meal planner you can download at the end of this post that will help you get everything in order for your meal plan. Then you just have to cook it. You’re going to see a lot of beef on my meal plan over the next few months. We just purchased 150 pounds of grass-fed beef and are creating many delicious and easy recipes for our family with this meat. Ready for my meal plan? I would love for you to share yours as well! Taco Soup Tacos– remember last week I made Taco Soup? Well, I take the leftover soup and strain it. Toss it into a skillet and heat up the bean/beef mixture. Server it as your taco filling. Yummy! Served with Puerto Rican Rice. Beefy Bolgonese – this is so easy and yummy. I loosely follow the recipe I’ve linked to, but make my own revisions. (My version of the recipe will be in my upcoming eBook which covers 21 real easy recipes for busy families.) I purchased a large bundle of fresh basil today at Trader Joe’s. Very eager to use it in this recipe! Served with a dinner salad. 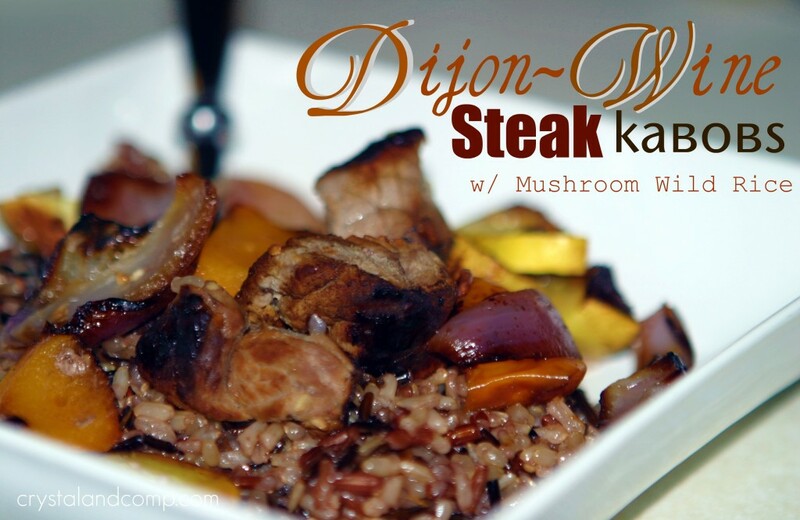 Steak Kabobs– served with rice and fresh fruit. Homemade Pizza– using Trader Joe’s refrigerated pizza dough. We used it last week for a pizza for lunch– yum! Cabbage Casserole– I am going to follow this recipe a bit, and one that is similar and from one of my grandmother’s family cookbooks.